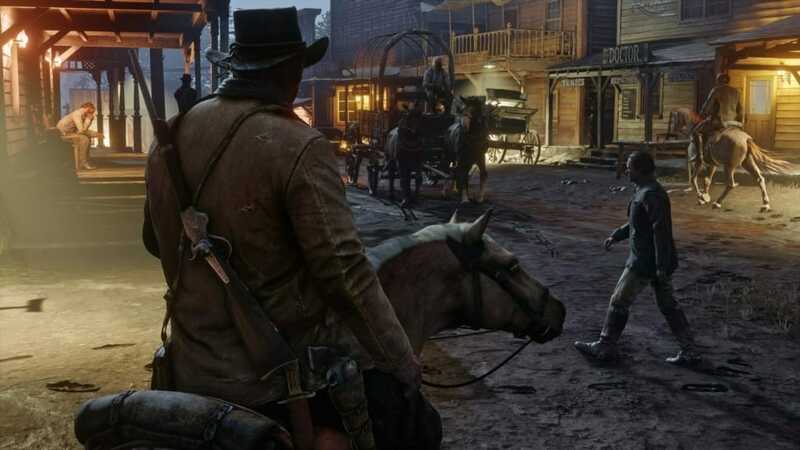 Red Dead Redemption 2 release date has quite possibly been leaked by Amazon Mexico, the highly anticipated western themed open-world action-adventure sandbox developed by Rockstar Games coming out on PS4 and Xbox One. Even though the game is supposed to be released this year, it’s been listed on Amazon Mexico’s page to be released on July 12, 2018. Extraordinary atmosphere and ambiance will trap you while you make your way on the basis of robberies and fights to survive. The regular Amazon lists it for a Spring 2018 release. 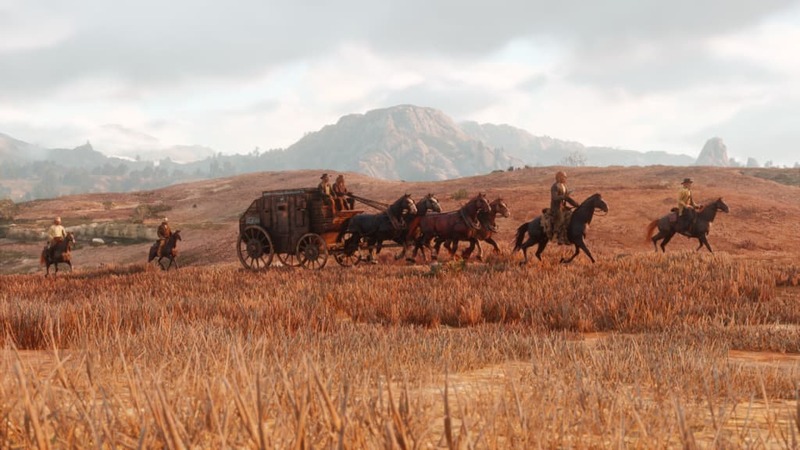 Most Rockstar games’ release dates are usually announced in January and are slated for April-May timelines, other than Grand Theft Auto V which came out in September. January 24th, 2008. Grand Theft Auto IV announced for April 29th. January 24th, 2011. L.A Noire announced for May 17th. January 17th, 2012. Max Payne 3 announced for May 15th. January 31st. Grand Theft Auto V gets its September date. From the looks of their announcement history, it’s likely that we’ll be getting the official release date annoucned soon and there’s a good chance that it just might be from July 8th- July 12th. 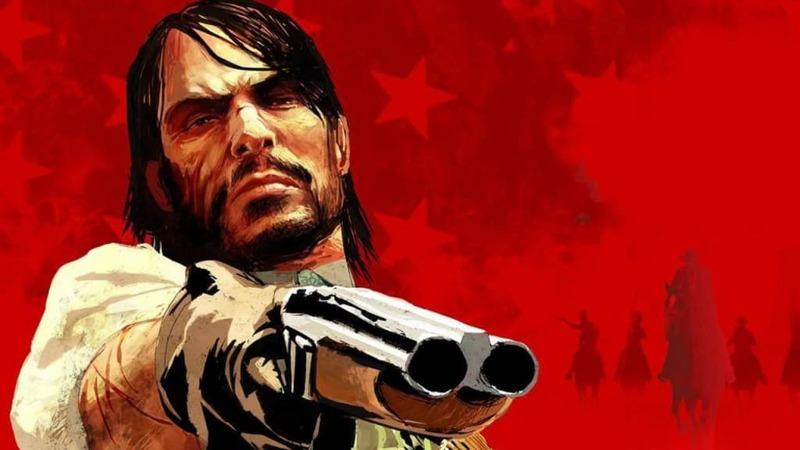 There were previous rumors that supported that Red Dead Redemption could be coming out on June 8th,2018 which isn’t that far off from this supposed release date. Who remembers this Danish Retailer who revealed the #GTAV (PS4/XB1) Release date months before its announcement? They've now listed Red Dead Redemption II to release on June 8th 2018. Red Dead Redemption 2 PC release? While fans have been dying to play the series on PC, Rockstar has yet to announce anything for Steam, despite Grant Theft Auto V being so successful on it, still appearing in the top sellers and increasing player count by the day. Fans have started petitions, asking for a PC port, for even the first game, being able to play a remastered version of the first game alone would be quite the treat for PC gamers.